Carel Blain was born in Port-au-Prince September 23, 1961, Carel is a self taught artist who considers himself a top performer portrait painter in Haiti expert. 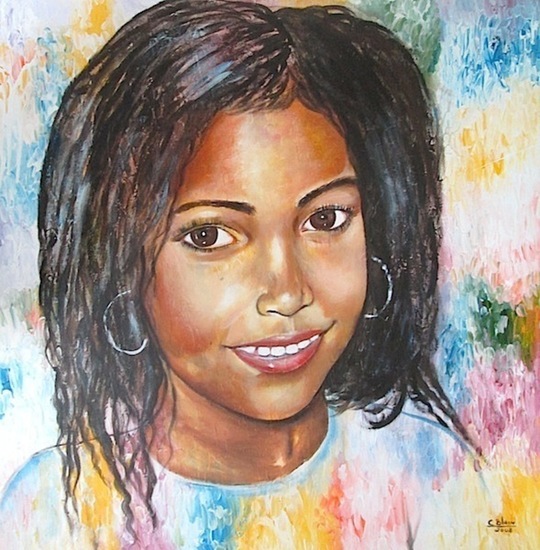 He began painting portraits and children of the villages in the 1990s His work won immediate recognition, which led him to become one of the most prominent artists of Haiti. 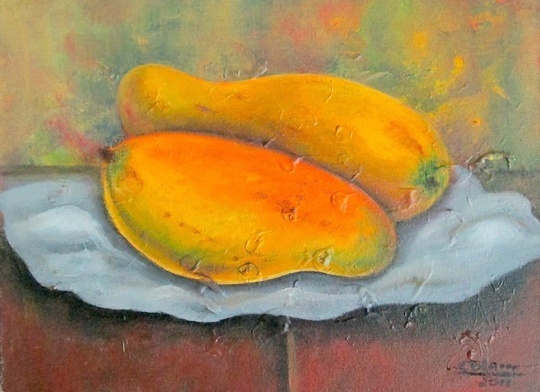 Carel is also a respected art teacher in Haiti. He has held many exhibitions in New York, Mine Art in Florida, Haiti to Florville in Kenscoff and many exhibitions in New York.